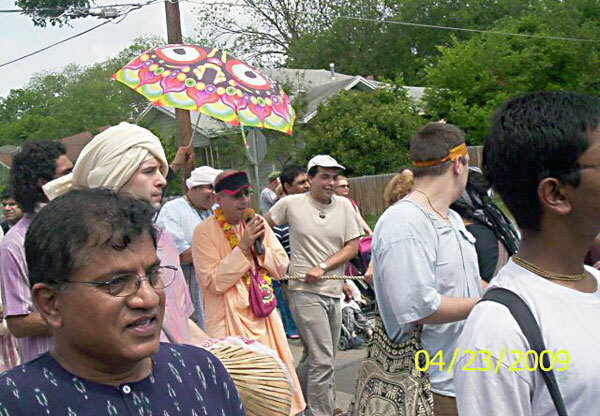 The wonderful festival of Ratha-yatra was held in Dallas on Saturday, April 25. 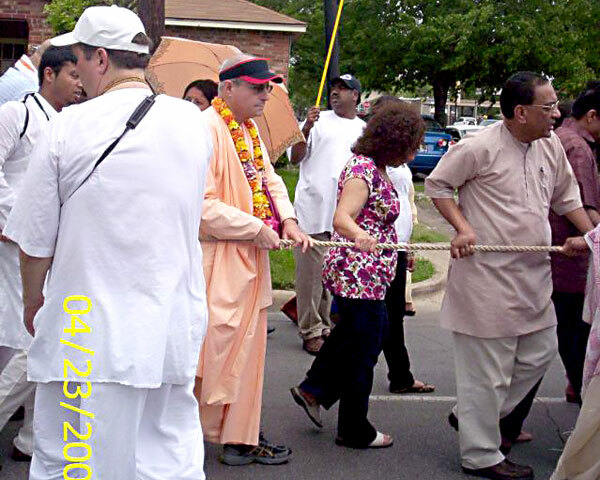 Giriraj Swami spoke on the significance of the occasion, then participated in the procession, and then spoke again at the festivities after the parade in the park next to the temple. 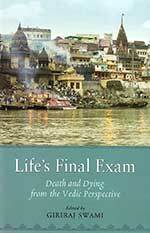 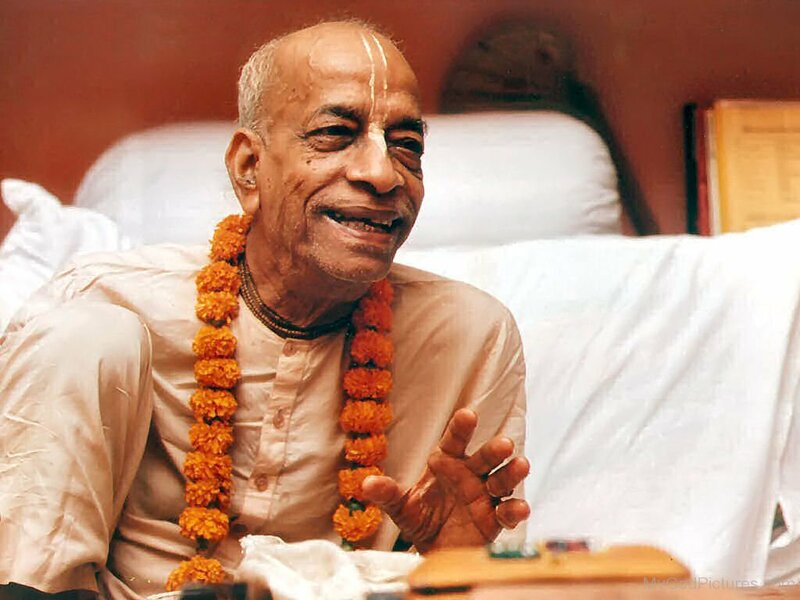 In this talk, given before the procession, he discusses the confidential mood of Lord Caitanya in separation from Lord Jagannatha during Anavasara, the fifteen-day period after Snana-yatra and before Ratha-yatra when Lord Jagannatha goes into seclusion, and how Caitanya Mahaprabhu was reunited in ecstasy with His beloved Lord.